We have three locations, all easily accessible by public transportation, offering over 250 classes each week, including weekends and (most) holidays. We offer classes for every level, and most class cap out at 18 people, so everyone can get the individual attention they need. 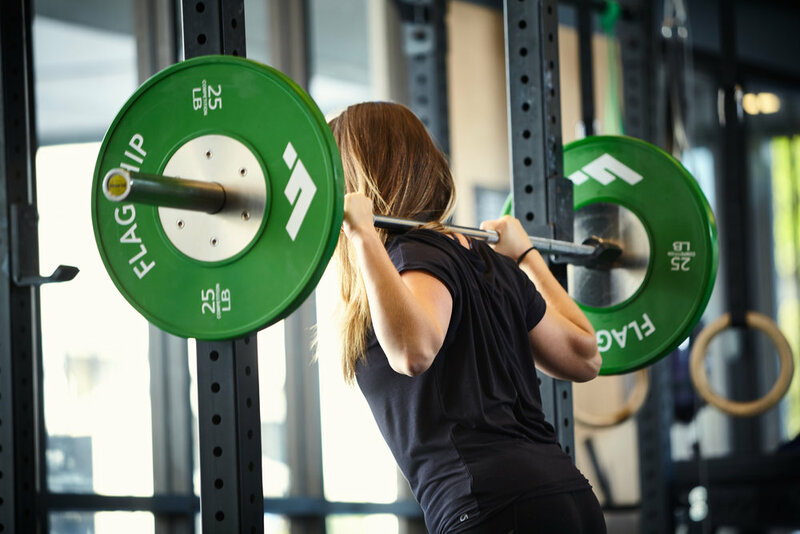 With six class types there are great options every day for everyone: Performance, Conditioning, Olympic Lifting, Strength Development, Mobility and Yoga for Athletes. Our drop-in rate is $30 at Upper Market and SOMA and $34 at FiDi. In order to drop-in to our Performance and Olympic Lifting classes you must be proficient with varied barbell and gymnastics movements. You must have taken a Fundamentals or On-Ramp course at another gym, and have at least three months of recent training experience. If you are not an experienced athlete, and would like to attend a class, you are invited to drop-in to any of our Conditioning classes. You can also sign-up upon arrival, however, some classes do reach capacity, so we always recommend reserving your spot in advance. Be sure to arrive 15 minutes before class to sign in and introduce yourself to the coach. Don't be nervous, we're a friendly bunch and welcome visiting athletes! 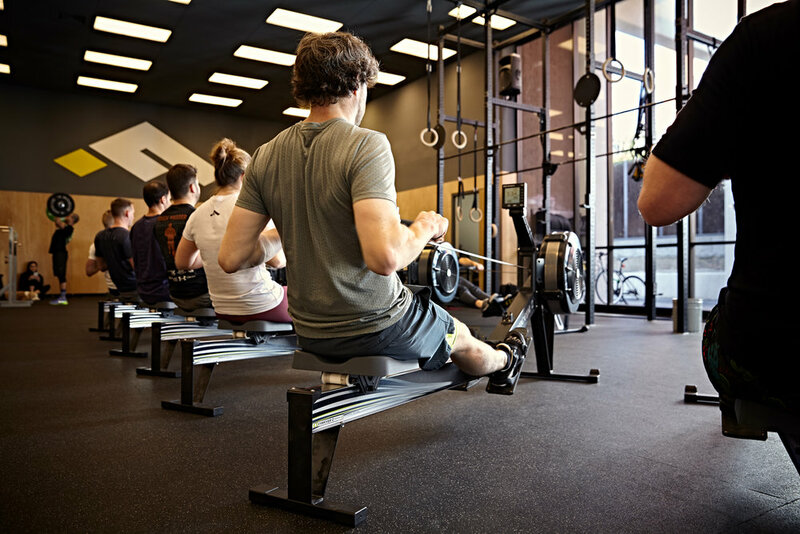 We do not currently offer any open gym hours, but we do have a variety of classes to meet diverse training goals, just check out our full schedule here. Want access to world-class training by some of the best coaches during your travels—maybe to fine tune your lifts or continue working on your muscle-ups? Simply contact a Coach you'd like to train with or email team@trainflagship.com for more details and get ready to take your performance to new levels! All our locations are accessible by public transportation with some parking available. Plan your visit here.